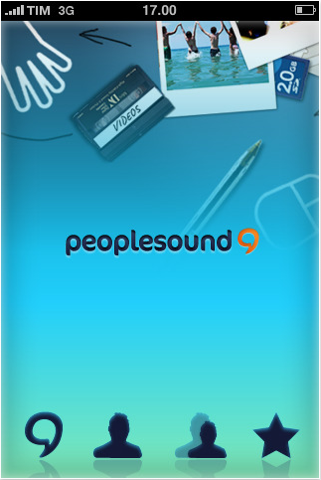 If you are ready to streamline your social networking down to a more controlled group of friends, the Peoplesound app is probably an ideal solution for you. 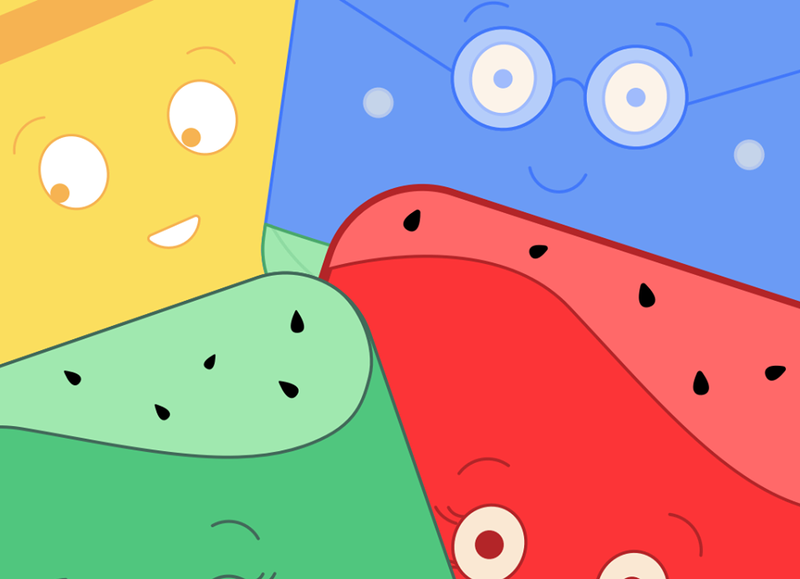 It connects the user to their twenty best friends, though more can be added if desired, and can function via many platforms. 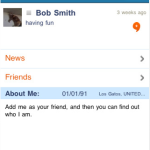 The Peoplesound app will function through a mobile device, a web interface, email and alerts. 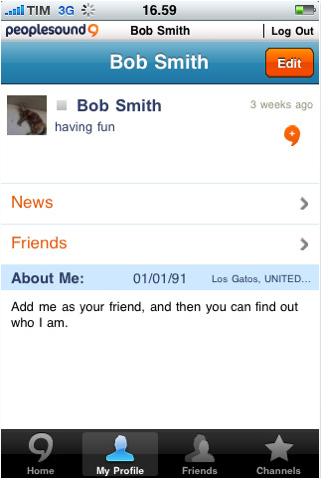 It is one of the most thoroughly integrated methods of communicating, and the users can even update their status via standard text messaging too. 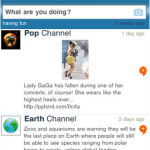 It provides all of the classic features expected of the social networks – including media uploads, status updates, commentary, and profile management – but this app functions even when the networks do not, or when the system is offline. It is designed to provide super-fast access through every imaginable method and to allow the twenty friends in a network to communicate and share without the intrusiveness of the larger networking systems. There is also an interesting array of exclusive Channels to which the individual can subscribe for news and information too. 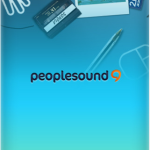 There are many popular social networking sites and apps, but the Peoplesound app is remarkably unique in that it functions on a very exclusive and limited basis and facilitates communication by being open to many channels. 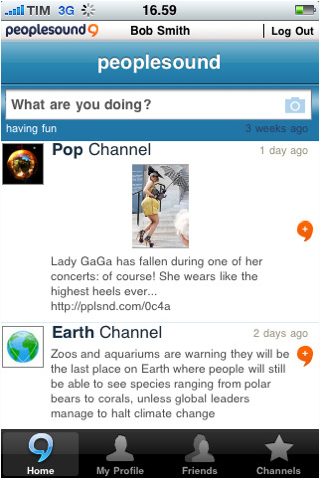 The app functions with Android, Blackberry, Nokia, Symbian, iPhone and iPod Touch devices, and works with English, French, Italian and Spanish languages. 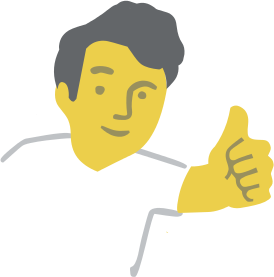 There is no cost for the app, and updates will be free as well. 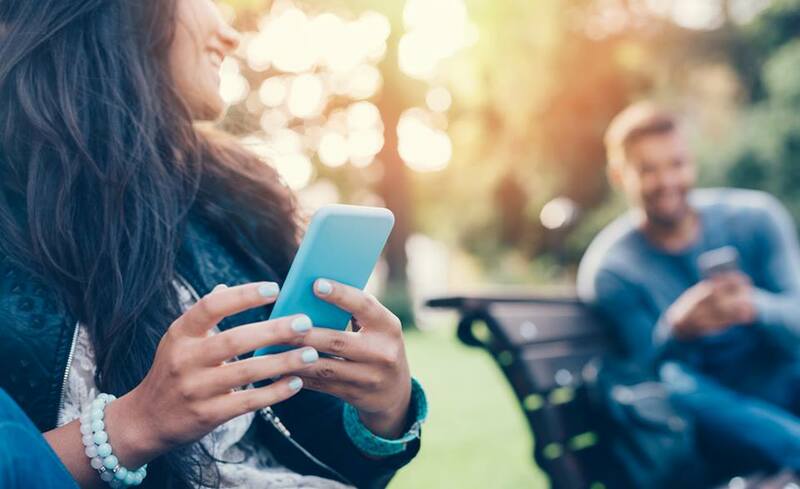 If you are interested in a cleaner and more streamlined approach to networking with friends, this is the app to download immediately.